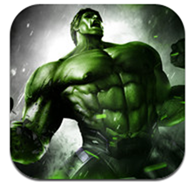 Official Avengers Initiative Game For iOS Hits App Store, Get Ready For Some Serious Smashing! If you like your comic books, 2012 will have, by all accounts, been a pretty decent year for you entertainment-wise. The recent release of the Dark Knight Rises was a box office smash, and the accompanying title for mobile devices certainly wasn’t too shabby, either. 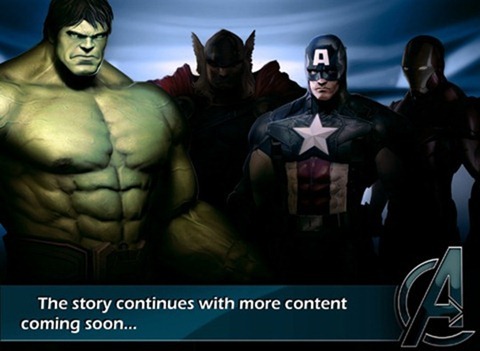 Marvel fans have been treated well over the past few months, and if you’re into The Avengers series, you’ll be pleased – perhaps even ecstatic – to learn the world’s leading fantasy comic book creator has released a pretty full-on game for iPhone, iPad and iPod touch users. As far as mobile games go, it has pretty much everything you could want, and as well as the cinematics and gripping gameplay, the title is, as you would expect, made to play out like a comic one can act out the most action-packed segments of. This is the very first in a series which promises to enthrall, and in this episode, you’ll take on the role of Hulk – tracking down and taking down some of the familiar old villains you just love to hate such as Wendigo, Abomination, The Kronan et al. 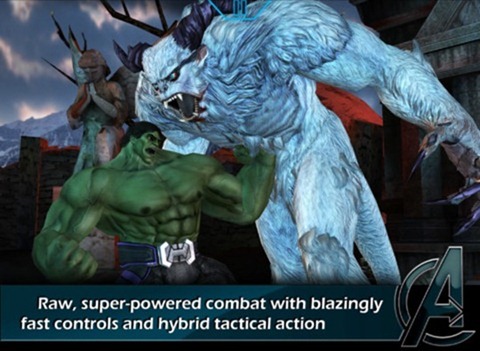 The combat looks very exciting indeed, and the customization options mean you can have Hulk play exactly the way you want to play. 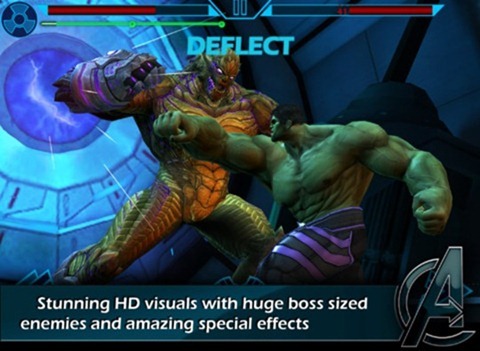 The hidden unlockables range from exclusive costumes to super-powered abilities, and you can upgrade all of Hulk’s combat stats as you continue to become immersed into the title. Like most titles released nowadays on iOS, there’s plenty of Game Center support, and if you’re a comic-fanatic gamer always looking to rack up the achievements, Avengers Initiative is certainly worth your while, as well as the $6.99 price-tag. The title is available globally at the moment, and for your convenience, you can grab it via the link below. There’s no word on a version for Android, although as is frequently the case, if Marvel does plan to port this impressive-looking experience through to users of Google’s platform, it’ll likely take quite a while.